I take a strategic approach that works long-term to make transform your web presence into a valuable business asset. When it comes to web security, especially around WordPress installations, Sunil is the go-to person. He has helped our charitable organisation on numerous occasions by offering consultation and his expertise to solve some critical issues that have arisen. We can recommend Sunil’s services wholeheartedly! I had a limited time frame in which to launch my site and Sunil came through for me, making sure my site was functional, but worked well, was aesthetically pleasing, and thoughtful in driving traffic. 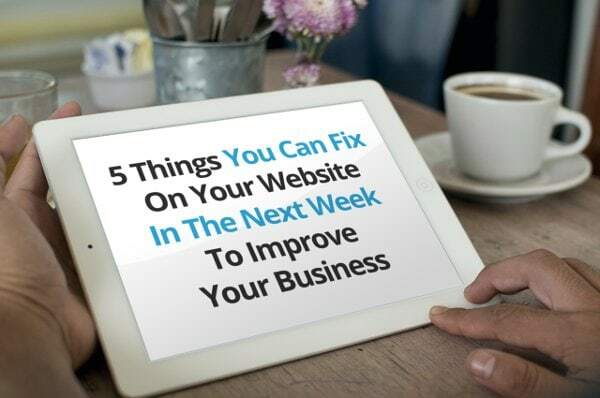 Aside from his extensive technical knowledge about WordPress he operates in a very professional manner, and always provides various ideas and solutions to a problem. I would highly recommend Sunil to any business or start-up that needs a website. How to improve your search engine results. Conclusions based on Google’s documentation for it’s own staff members.